Can you believe Easter is next weekend? 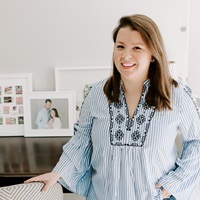 It snuck up on me, which means this week I’m making sure Jane has a cute dress to wear, finishing up her Easter basket, and figuring out what I’m going to bring to my in-law’s dinner! One item already marked off my Easter prep list is coming up with a cute (and oh so simple!) 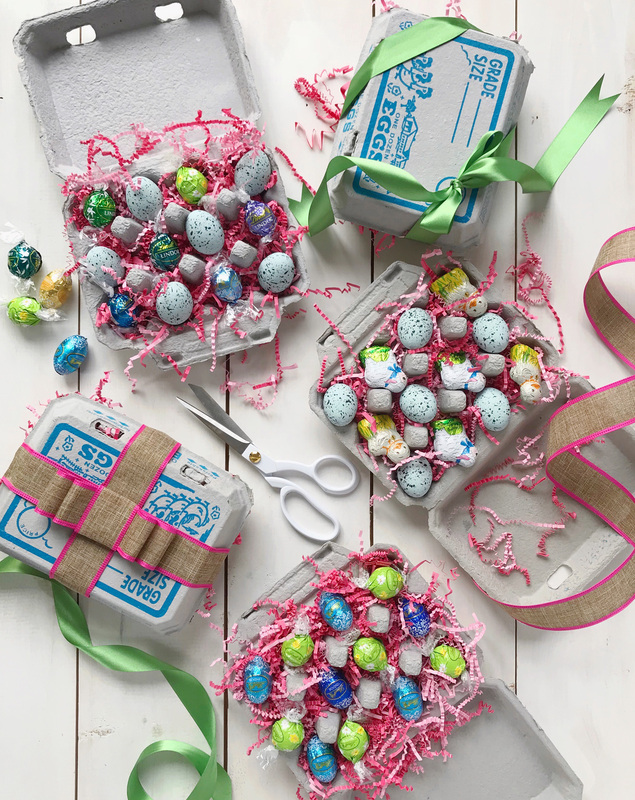 hostess gift idea made with egg cartons and some chocolates. 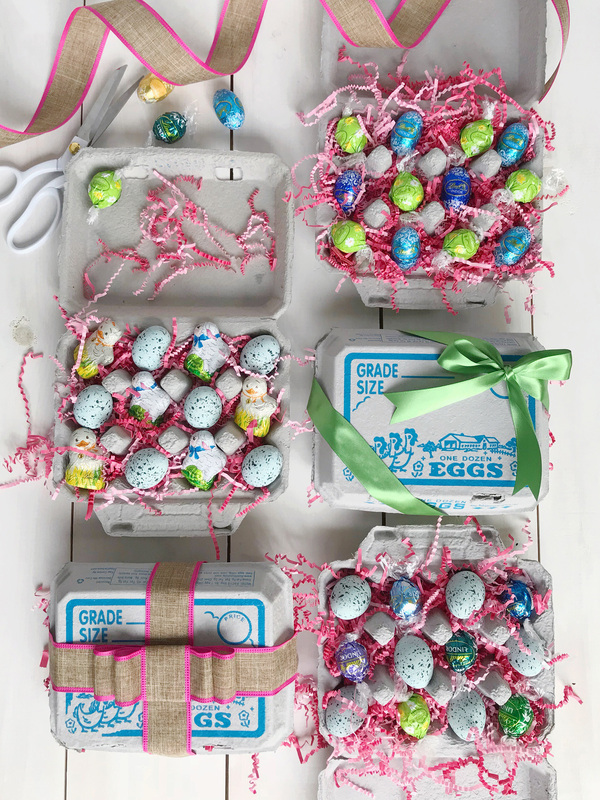 I found the most darling vintage-looking egg cartons online and ordered a set of them to use for wrapping up Easter candies to share with friends and family. 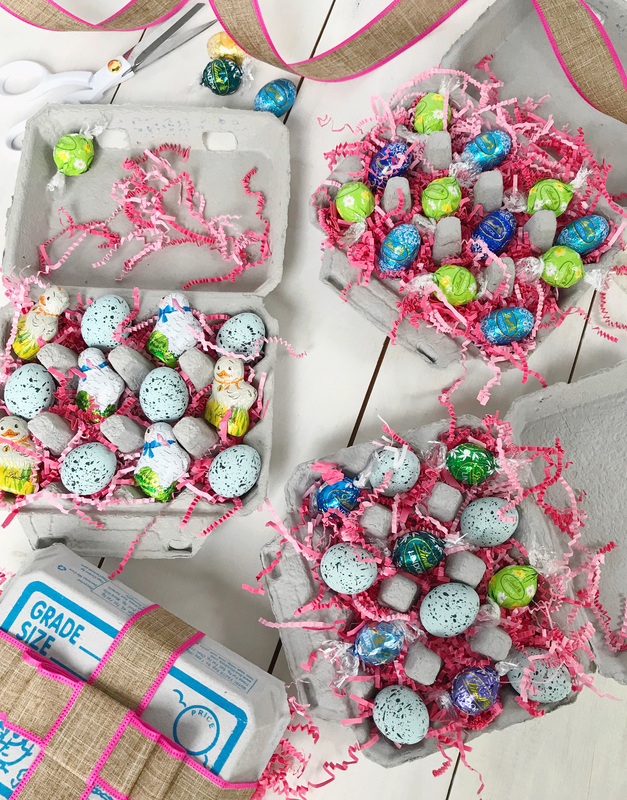 I filled each carton with a bit of pink crinkle paper filler and nestled in a variety of chocolate eggs, Lindt Easter candies, and decorative ceramic eggs (I love the speckled robin’s egg blue color). 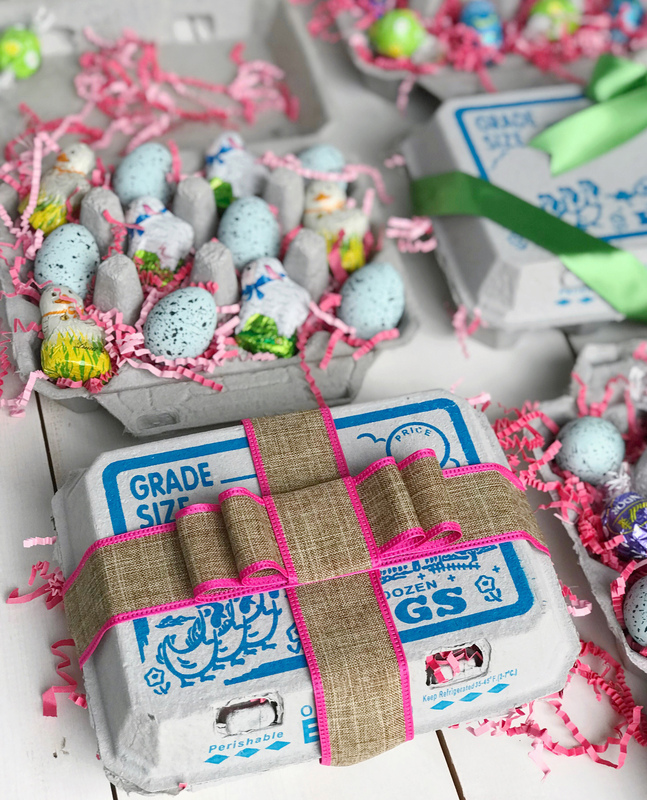 It would be cute to use these not only as hostess gifts, but as Easter gifts for kids and teens too. 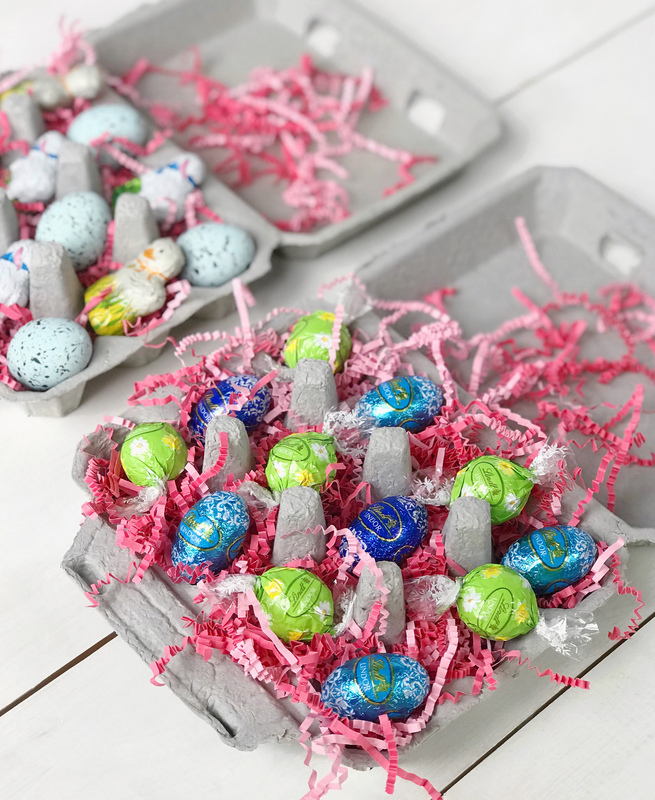 In the kids version, you could tuck in plastic eggs and fill them with crayons, stickers, small toys, or play-doh; in the teen version you could use small egg-shaped lip glosses! 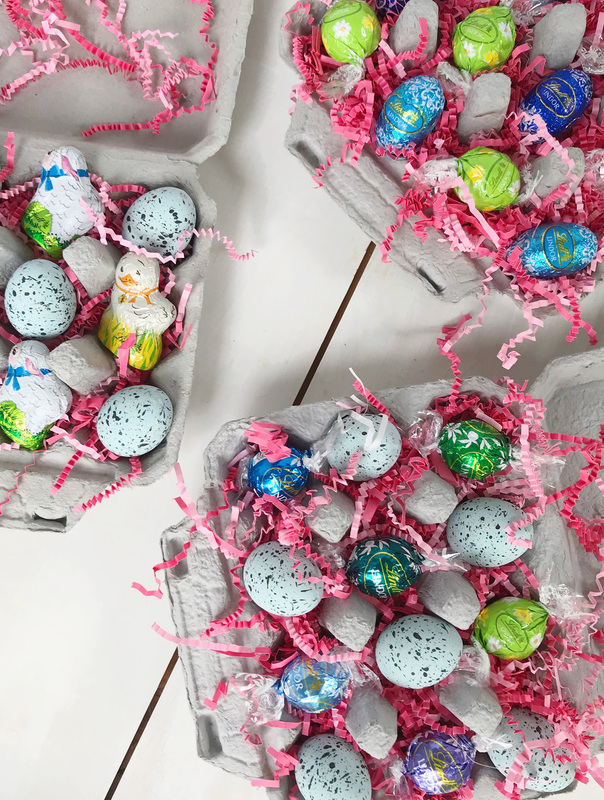 Once you’re done filling them with candies or other treats, close them up and tie them off with pretty ribbons — they are ready to gift in just a few minutes! Satsuma Ginger Cocktail. Carrot Cake Cupcakes. 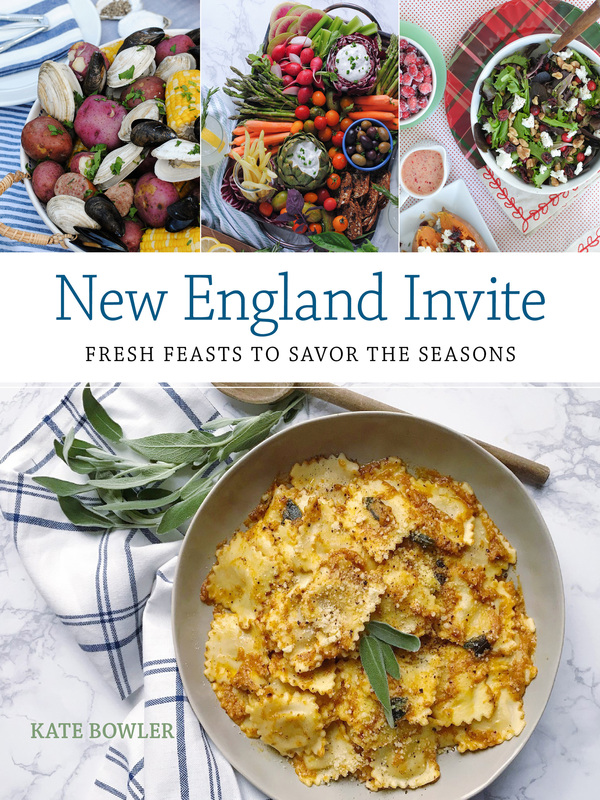 One Response to "Easter Hostess Gifts."